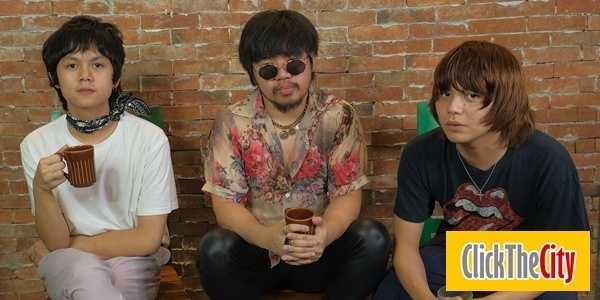 In our pilot episode of Decoding The Lyrics, we got up close and personal with the boys of IV of Spades who gained popularity due to their 1970s fashion and sound. Zild Benitez, Badjao de Castro and Blaster Silonga who became a group in 2014 have just released their latest album entitled CLAPCLAPCLAP! and are now preparing for a world tour. Join IV of Spades on their The Sweet Shadow Tour. Visit their website for more details.